Karen Carlson is an Executive Assistant for Bay Harbor Company. 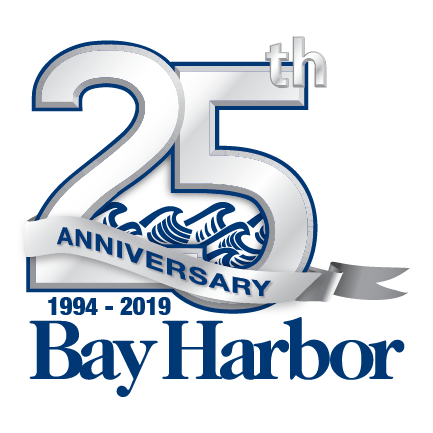 During her 16 year tenure with Bay Harbor she has assisted the Executive Team in a variety of roles including Association Management, Architectural Design Review, Construction, Engineering, Legal and Operations. Prior to joining Bay Harbor, she was the sole proprietor of a successful salon and tanning facility for six years. Karen was certified through Northern Michigan University as a Cosmetologist and has held a license for 30 years with the State of Michigan. She is a member of the Bay Harbor Foundation. Karen resides in Petoskey with her husband Rick and two children; Delaney and Logun. Her past time mostly includes the great outdoors; biking, boating, skiing (cross country and downhill) and walking.